Karen was working on the science team of the Gondwana Link project to help to inform conservation decisions in relation to major threats to biodiversity in south-western Western Australia, including climate change, fire, invasive species and habitat fragmentation. Karen has particular interests in conservation and spatial population ecology, and her research focused on the interactions between anthropogenic activities and biodiversity conservation. Much of her work has been concerned with theoretical and empirical investigations of biogeographic range shifts under climate change. 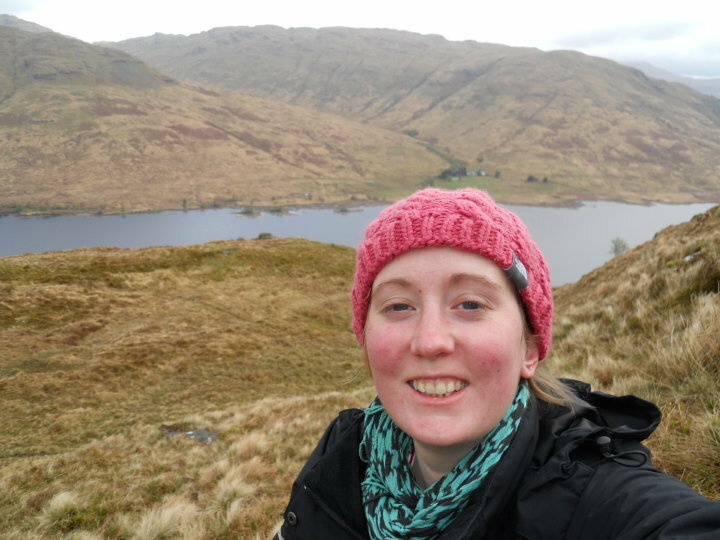 She is also interested in the sustainability of land uses from a socio-ecological perspective, and have been involved in research on the economic and ecological sustainability of “sport shooting” (deer stalking and game bird hunting) in the Scottish uplands.